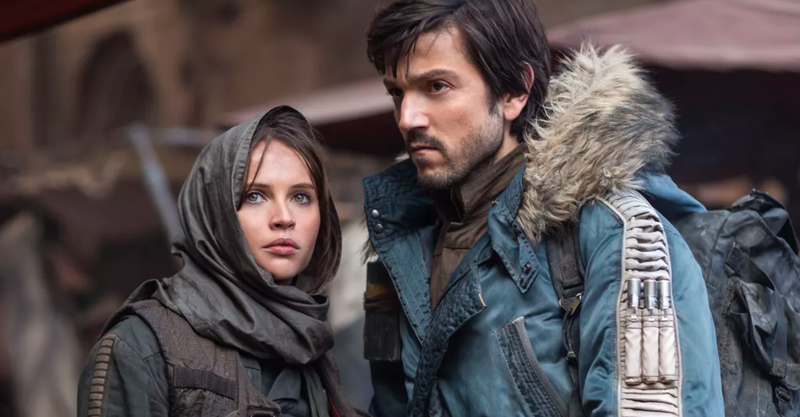 They include two live-action “Star Wars” TV shows, a Loki TV series spinning out of the Marvel Cinematic Universe, and a “Monsters Inc.” series. 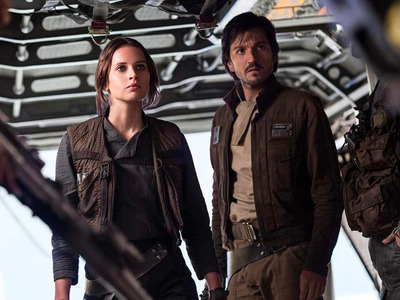 They include two live-action “Star Wars” shows and Marvel TV series spinning out of the Marvel Cinematic Universe. 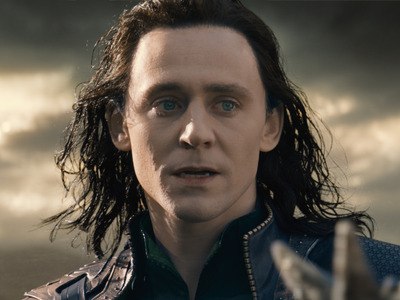 Disney has confirmed one starring Tom Hiddleston as Loki is in the works, and Variety reported last year that more are in development starring Scarlet Witch, Winter Soldier, and the Falcon. They will be big-budget, limited series of six to eight episodes, according to Variety. Its original content also includes a “Monsters Inc.” series, a “High School Musical” series, and movies starring Anna Kendrick and Willem Dafoe. Disney will go head-to-head with Netflix, and ended a licensing deal with the streaming giant this year. All new Disney theatrical releases, starting with “Captain Marvel,” will eventually land on Disney+. Wall Street analysts have high expectations for Disney’s streaming efforts. Barclays analysts said in a report on Wednesday that Disney could reach 170 million subscribers by 2025 between its three services: Disney+, Hulu (which it now owns 60% of), and ESPN+. UBS analysts estimated in January that Disney+ alone could reach 50 million subscribers within five years. But the service will face potential hurdles. Some of Disney’s library, such as old “Star Wars” movies, could be missing due to licensing agreements, which makes its original content all the more important. 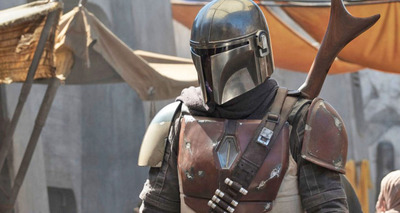 Writer and producer Jon Favreau, who directed Disney hits like “Iron Man” and the upcoming “Lion King” remake, is developing “The Mandalorian.” It takes place between the original and new “Star Wars” trilogies, following a “lone gunfighter in the outer reaches of the galaxy.” Episodes will be directed by Bryce Dallas Howard, “Thor Ragnarok” director Taika Waititi, and more. “Narcos” star Pedro Pascal plays the title character.